Murphy and I spend much time on the Purple People Bridge. It is a quick walk to all the amenities at Newport On The Levee. But of all the times we have traveled that road, the question begs, What Kind Of People? Murphy says he has never seen or smelled any purple folks on the bridge, so why is it called that? 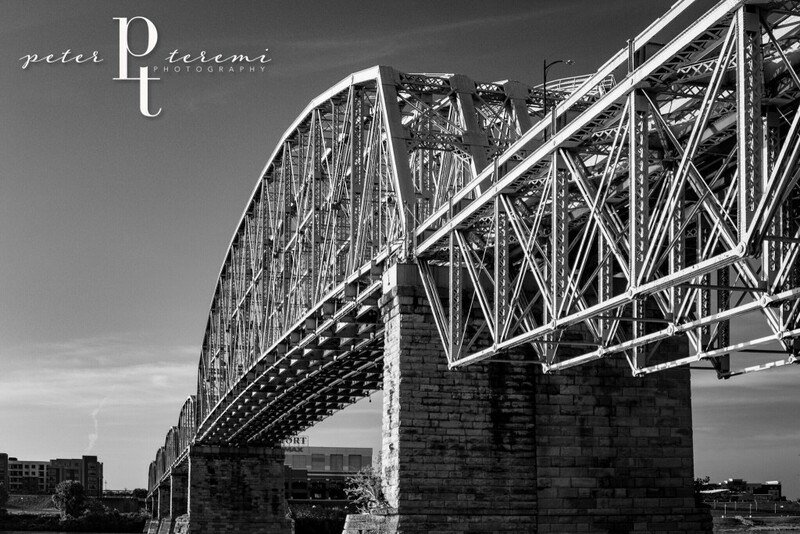 Formally known as the Newport Southbank Bridge, this former railroad bridge opened in 1872. After years of neglect, it was restored in 2001, and converted to pedestrian only traffic. Several color options were shown to focus groups and the overwhelming choice was, you guessed it, purple. It has been affectionately called the Purple People Bridge ever since. Wishing great happiness to people of all color in your life, from The Murphy-Cam Project!